I know I’ve been quiet, but it’s because my writing career decided to hit high speed going into an unexpected turn. I’ve recently received my rights back on my first series the Kyn Kronicles, which means it was time to do some sprucing up. We’ve given the entire series a make-over and polished the content. 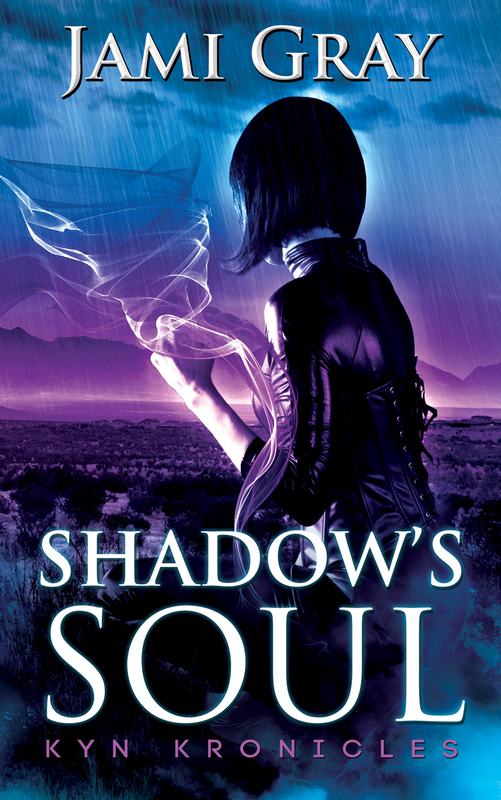 In fact, we’ve add Kyn short stories behind the first three books. 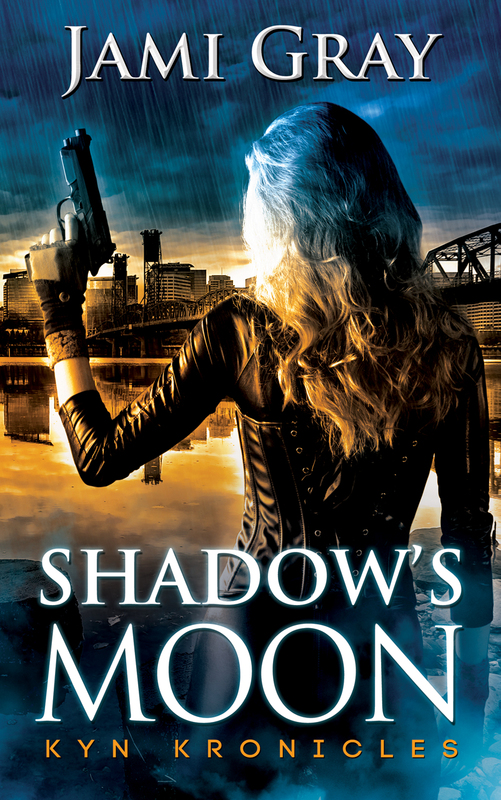 First, because they are so stunning, check out my new covers! Huge enthusiastic thanks to the brilliant Robin Ludwig, from Robin Ludwig Designs, Inc. I’m so in love with these. I swear Robin must have the patience of a saint along with being psychic because she can take an author’s vague idea and create mind-blowing art! So glad you asked! Besides the covers, all five books have joined the Kindle Unlimited family, so if you’re a KU reader, you can dive into the shadows with Raine, Gavin, Xander and all the rest. We’ve added short stories behind the first four books. Because of these changes, they’ll be releasing rapidly one after another, so if you haven’t had a chance to check this series out, now’s the time! 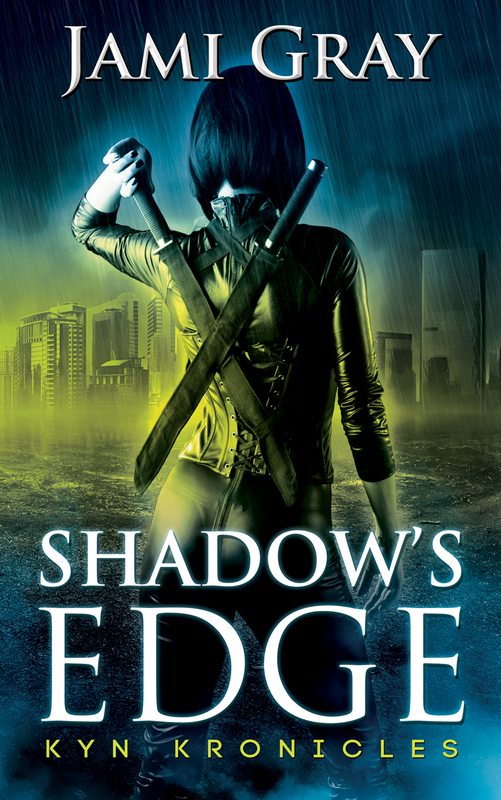 Shadow’s Edge is already out in the world, but you can pick up the rest of the series at special pre-order prices, so click away! 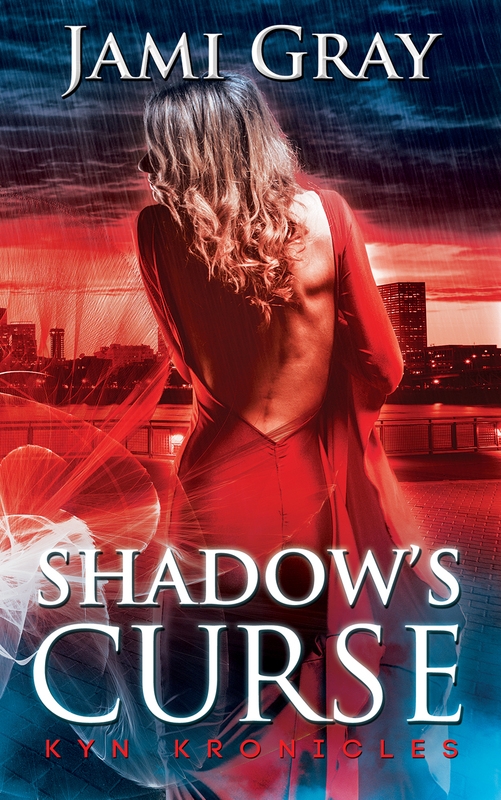 Shadow’s Edge – OUT NOW! For Gavin and Raine the job is simple, deliver a package to an interested party in New Orleans. Yet even the easiest job can mask unforeseen challenges. When the Kyn’s Northwest Magi Cheveyo is sent to broker an alliance with their Southwest counterparts, he seizes the opportunity to rectify an old regret—reclaiming Tala Whiteriver’s heart. The challenge proves daunting when he discovers she’s caught in the middle of a treacherous plot designed to fracture the Kyn. 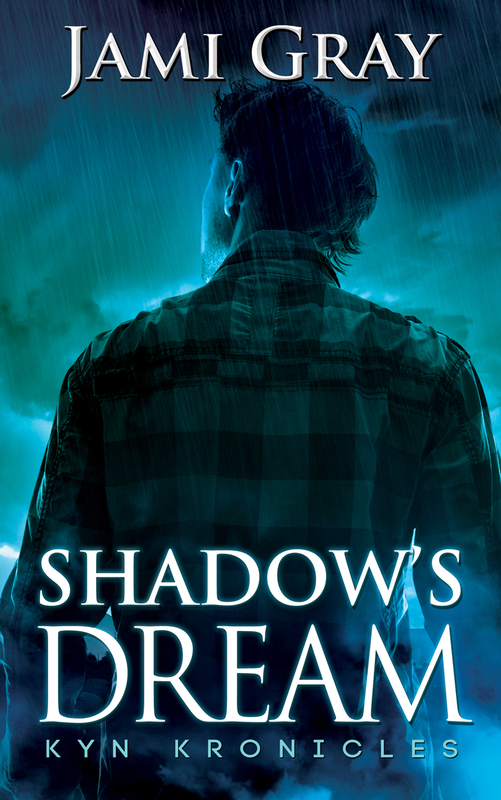 Can they move beyond their painful past and trust their hearts to forge new dreams before the impending nightmare sweeps them apart forever? Posted in New Releases, The Kyn Kronicles and tagged Kyn Kronicles, new release.